On Saturday April 21st, we hosted over 45 volunteers and Comcast employees for Comcast Cares Day at the Germantown Boys & Girls Club. We were fortunate to have volunteer support from several club kids and families, community members, PowerCrunch, the Germantown Community Soccer Club, and students from Temple University. The group completed several projects including a massive trash clean-up on the field and playground area, re-mulching and cleaning of the playground area and equipment, as well as cutting back trees and vines from the fences surrounding the perimeter of the field, filling ditches and holes on the playing fields with dirt, refurbishing the bleachers, and building four garden beds. Volunteers ranged from 5-50 years old and each member of the Germantown Community Soccer Club participated in the clean-up efforts before their practice. 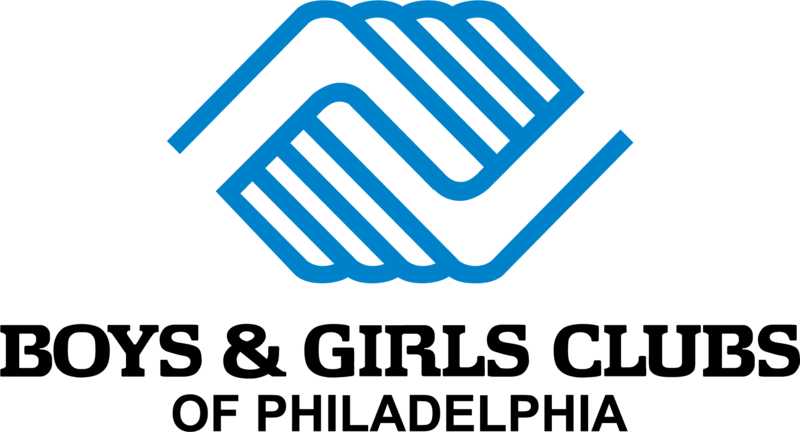 It was a wonderful way for young athletes and club kids to get a taste of volunteering and community involvement at their own Boys & Girls Club. The event was a fantastic success and all planned projects were completed. We are very grateful to Comcast and the wonderful volunteers that come out last Saturday to support us!